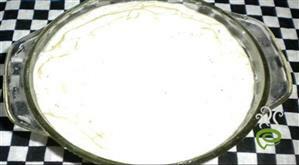 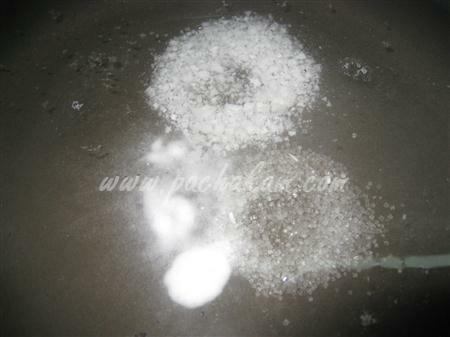 Boil water in a large pan and add some salt, sugar and soda-bicarbonate. 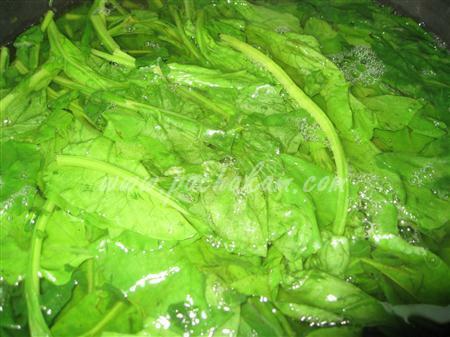 Clean and wash the spinach/palak, retaining the good part of the stem. 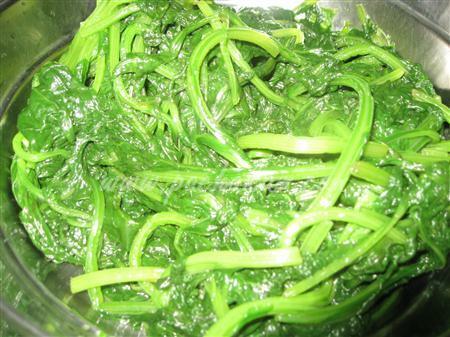 Blanch the spinach/palak in boiling water for 2-3minutes. 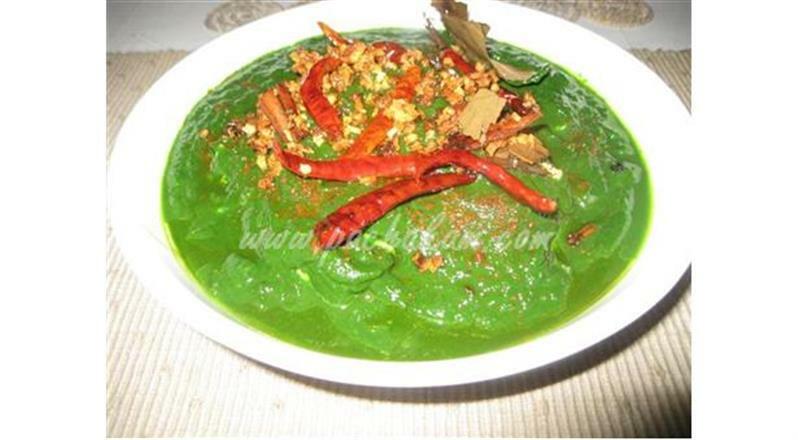 Drain the spinach/palak and refresh in cold water and keep aside to cool. 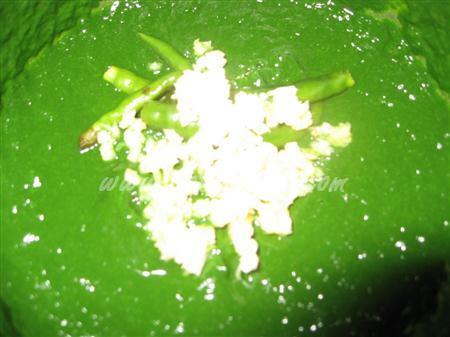 Grind the spinach/palak in a mixer with green chilies, 2 cloves of the minced garlic (you can put 2 cloves of garlic). 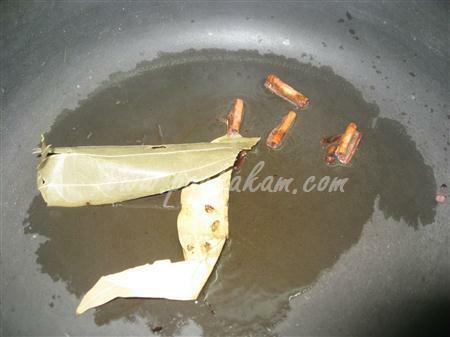 Heat oil in pan and add the bay leaf, cloves and cinnamon/dalchini. 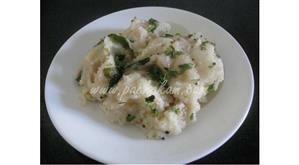 Add the finely chopped onions and sautT for 2-3 minutes till the onions turn translucent. 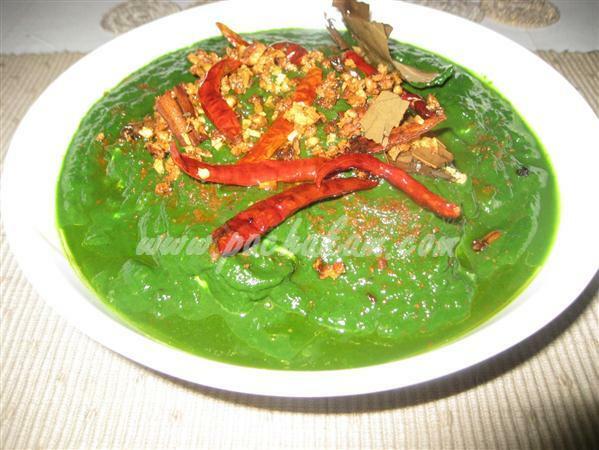 Add the ground spinach/palak to the onions and cook on alow flame for 3-4 minutes. 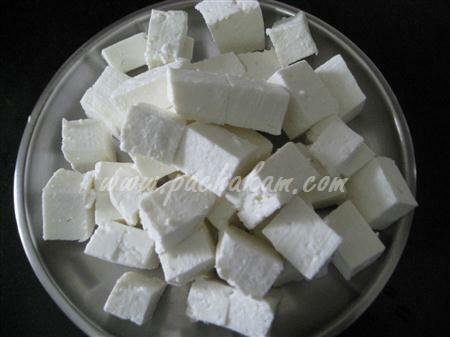 Cut the cottage cheese/paneer into 1ö cubes. 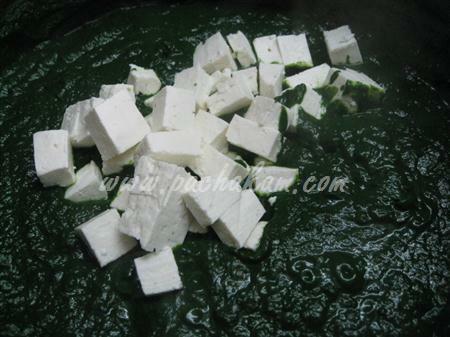 Add the cottage cheese/paneer pieces to the spinach/palak and mix well. 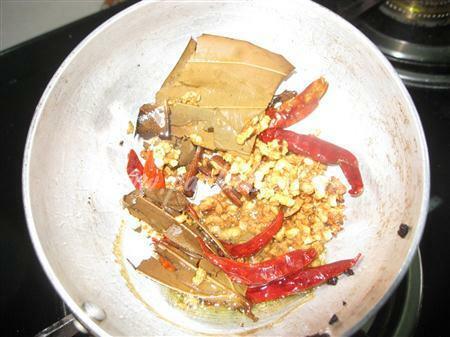 In a small skillet, heat 2 tbsp oil and fry 1 bay leaf, 2 cloves/lavang, 1 small cinnamon stick/dalchini and 4-5 whole red chilies. 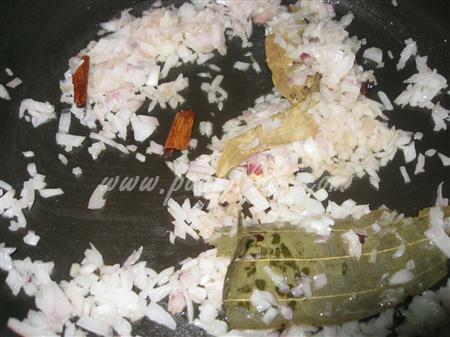 Add the minced garlic and fry till golden brown. 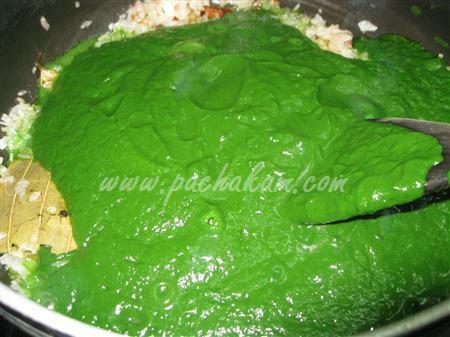 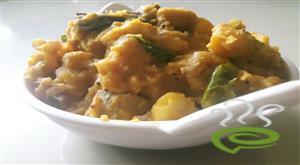 Transfer the spinach/palak and paneer into a serving dish and pour the tempering/tadka on top. 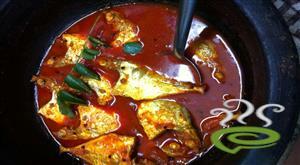 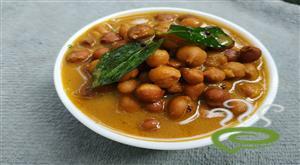 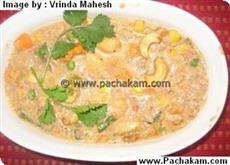 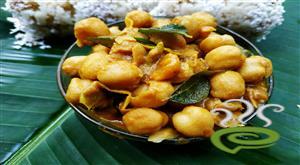 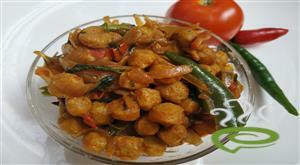 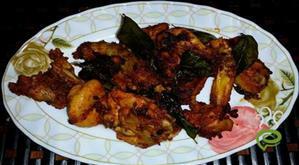 Serve with paratha/roti.